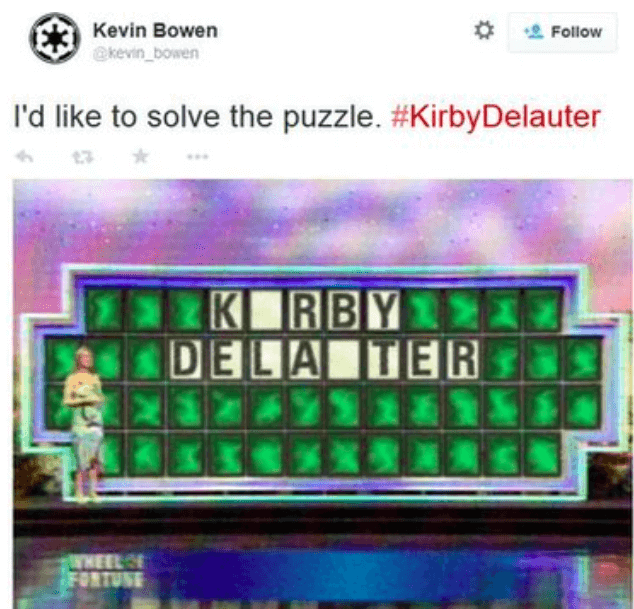 Let’s hope many, many more journalism stories end as happily as the Kirby Delauter saga. Local official Kirby Delauter posts Facebook rant, threatening legal action against a reporter for “unauthorized” use of his name. The internet loves the story. Kirby Delauter issues an apology. 8 Jan 2015 in Home. Anne Charboneau liked this on Facebook.